Branding play a vital role when it comes to marketing. Brand recognition is one of the sure ways in which to ensure a steady client base that increases consistently. We designs unique, eye catching branding that maintains the identity of your company and its values, for you. Branding is a sure-fire way in which to become a well-known, trusted company or organization. By branding in a catchy, unique manner you can ensure that your company is remembered and recognized by the masses. Branding, when done correctly will encourage your target market to select you over competitive companies and also result in your prospective clients seeing you as the sole provider of a solution to their problem or need. With the advancements in technology online marketing plays a huge role in giving companies a bigger reach than ever before. This is why combining branding with inline marketing is bound to increase your clientele tenfold. 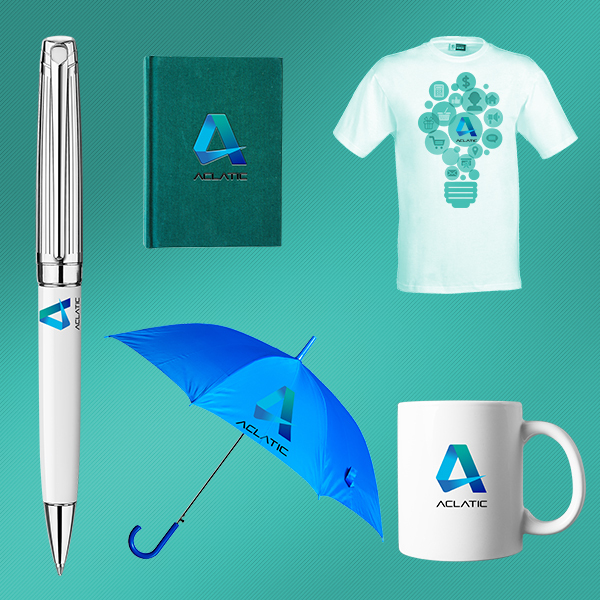 At Aclatic, we design unique, tailor made branding campaigns that reflect you & your company to the best advantage; making your company a successful venture in no time!